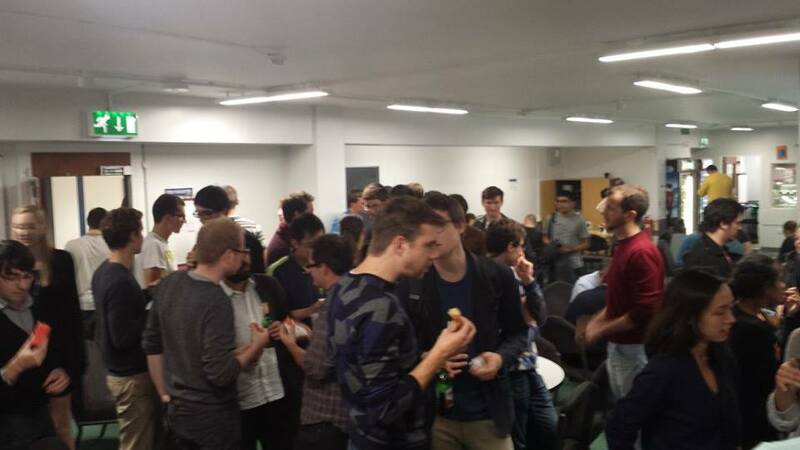 Thanks to all of the many people who came along to our Welcome Event on Wednesday, 7th October. We were happy to meet so many old and new faces and it was a great way to start the new year! If you would like to sign up to the chapter, but didn’t have a chance on Wednesday, you can do so here. Next Next post: JAMS – Save the Date!